Anna Charlotte (Farquharson) Loke December 1878 - 1951. In the 1917 farm directory page 103 their names were misspelled as Lake instead of Loke. 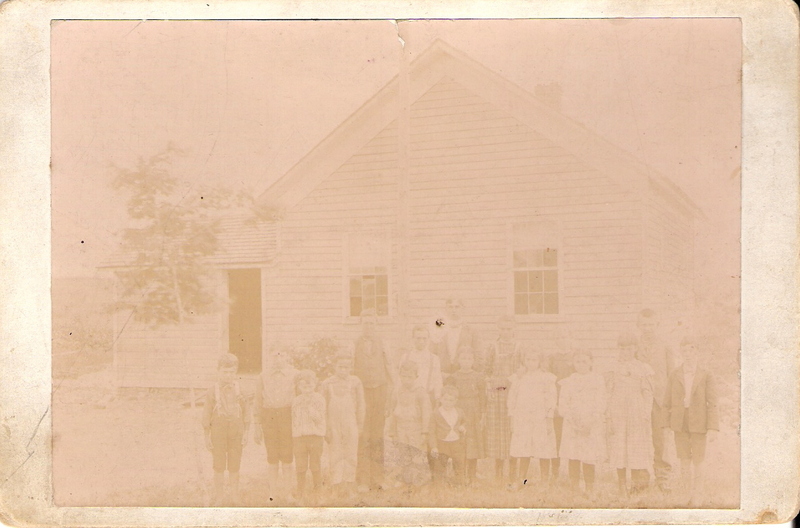 I am attaching a copy of a school picture taken 1950 (possibly 1951) at the Bernhard's Bay school house -- a two room school with three grades in each room. A school bus route ran from Constantia Center to the school.